Access Profiles, Inc.: Small Business Spotlight - Tracy Zhu and Tango Zulu Imports! Small Business Spotlight - Tracy Zhu and Tango Zulu Imports! This week I would like to introduce Tracy Zhu and her company, Tango Zulu Imports! Tracy and her husband Drew founded Tango Zulu Imports in 2010. Their family-owned business is located in historic Port Gamble, Washington in a wonderful 114 year old building. Tango Zulu Imports specializes in Fair Trade and Artisan products from around the world. Zhu features many goods from developing countries. 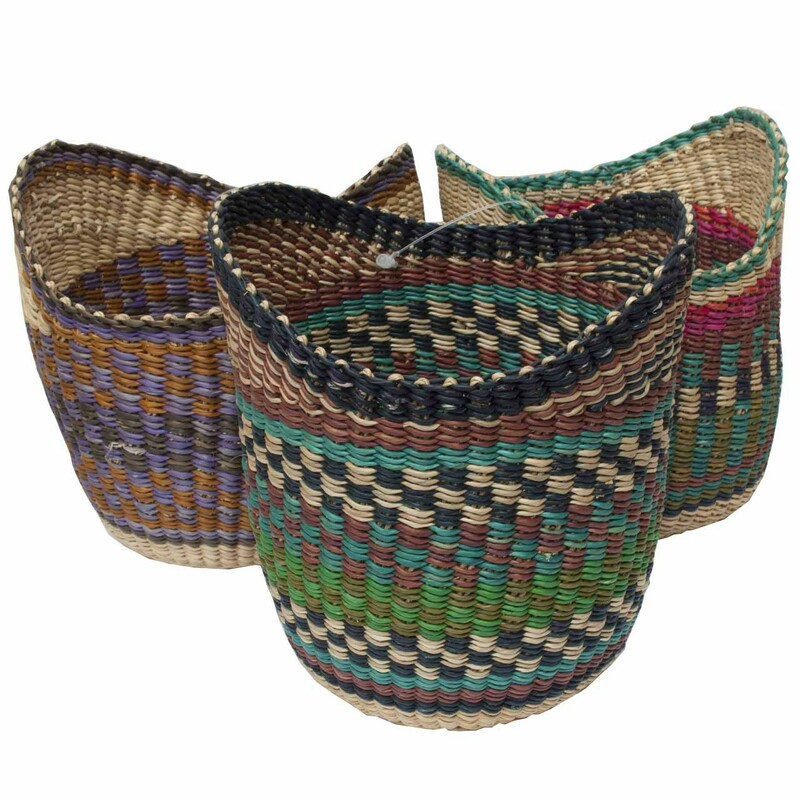 Her business has made its name with African baskets, including the beautiful Bolga Baskets. Zhu’s products also include wonderful, fair trade, Soapstone (Kisii) Carvings from Kenya. 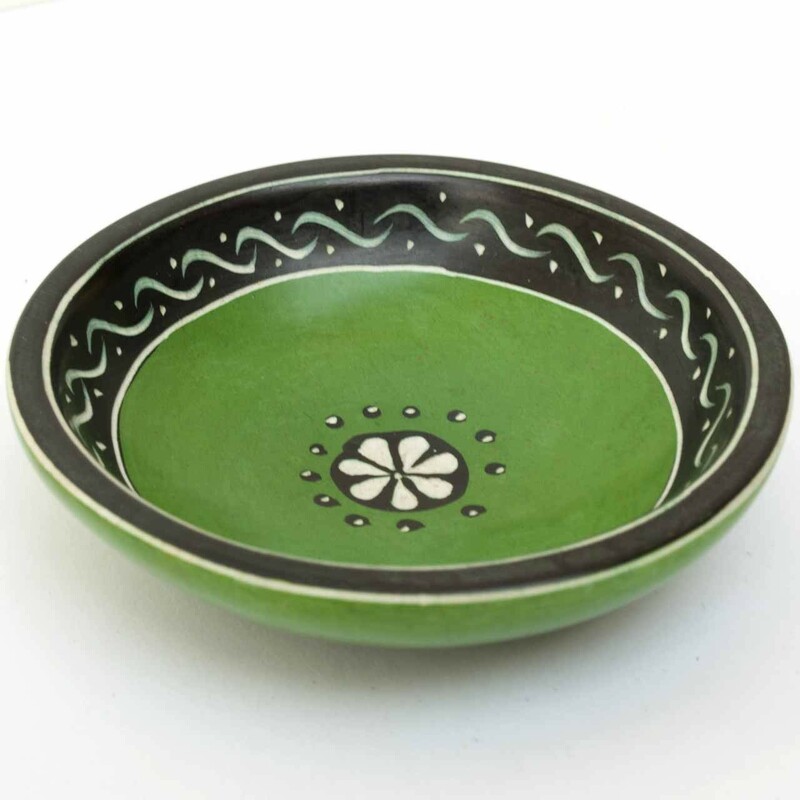 Each piece has a soft, smooth texture and is hand carved and hand painted using traditional methods. In addition, Tango Zulu Imports sells a growing number of locally sourced handcrafted items ranging from soap to jewelry to chocolate. Their soaps include Sea Salt Soap Bars and Felted Soaps. Tracy Zhu earned a degree in International Business from Seattle University and worked for Expeditors International in Seattle before taking the plunge into starting her own business. In the three years since its founding, Tango Zulu has added three employees and already outgrown its original location. While most sales are derived from their brick and mortar location, significant revenues also come from their website and from exhibiting at fairs and other offsite events. Zhu is proud that the store turned a profit its first full year of operations and has been in the black ever since. Just as important to Zhu, Tango Zulu Imports provides an opportunity for artisans to make a living from their skills and hard work. To find out more about Tango Zulu Imports and to check out all their truly unique products, please visit their website www.tangozuluimports.com and Facebook page. For more articles in the “Small Business Spotlight” series, I invite you to visit my blog and online paper, Access Profiles - “Week in Review”. And to learn more about my small business, Access Profiles, Inc., click on this link to my website. Thanks, and Go Small Business!